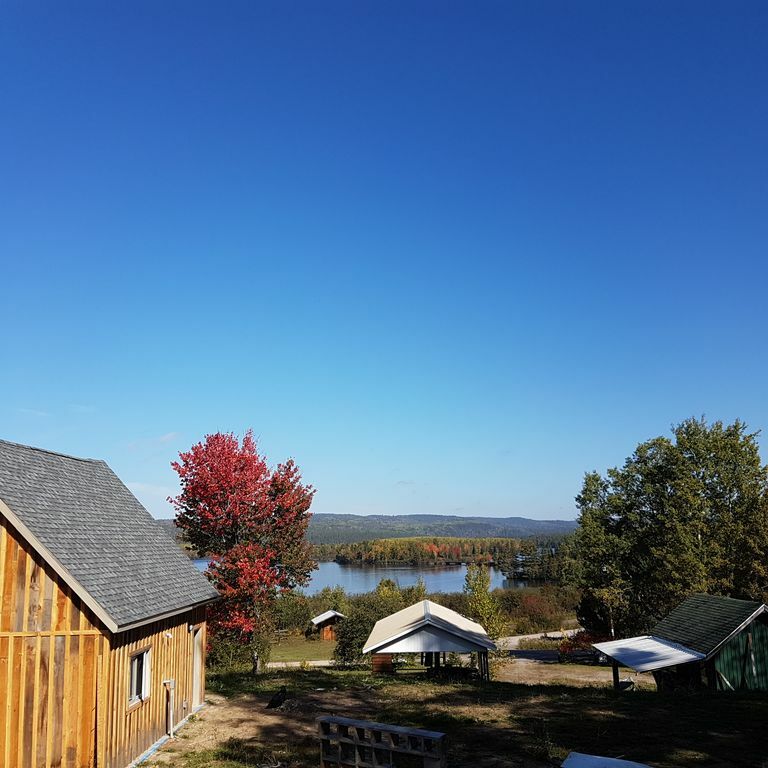 Built in 2016, this brand new chalet features panoramic views of the majestic Ottawa River. Waterfront access, boat launch and docking, endless waterfalls and cliffs to explore on the river. Quiet, peaceful and relaxing oasis awaits you. In-floor heating in the winter. Snowmobile trails, cross-country skiing all right here. Mattawa ski hill 20 min away. Hundreds of lakes and rivers minutes away. Deux Rivieres is a small Hamlet situated on the Ottawa River, on the North end of Algonquin Park. It is a prize destination for the outdoor entheusiest and nature lover. Experience Ontario's Algonquin Park region in the comfort of a beautiful brand new 1000 square foot house. Book now for the 2018 season!